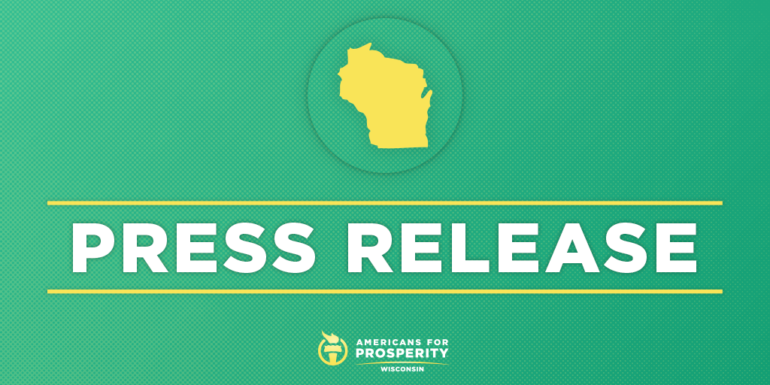 MADISON, Wis. – Americans for Prosperity-Wisconsin (AFP-WI) on Thursday lauded Gov. Walker and Lt. Gov. Kleefisch’s new workforce training investment as a proposal that could grow Wisconsin’s workforce, increase safety, and expand opportunities for people who want second chances. For further information or an interview, reach Lorenz Isidro at LIsidro@afphq.org or (703) 887-7724.